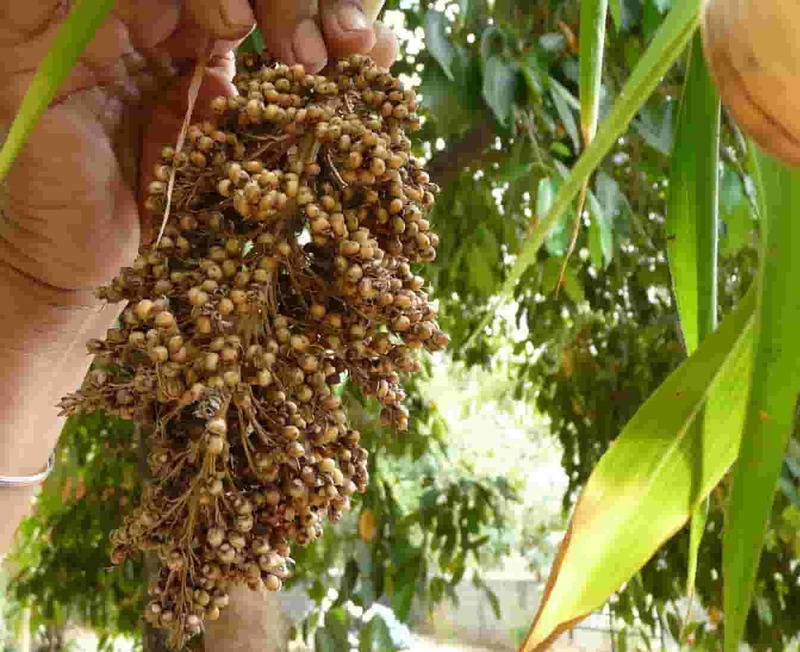 Sorghum bicolor, commonly called sorghum and also known as durra, jowari, or milo, is a grass species cultivated for its grain, which is used for food, both for animals and humans and for ethanol production. Its grain is used to make flatbreads that form the staple food of many cultures.The grains can also be popped in a similar fashion to popcorn. Sorghum Bicolor has a good bioactive and nutritive value. An excellent antioxidant agent, it promotes physical wellness. 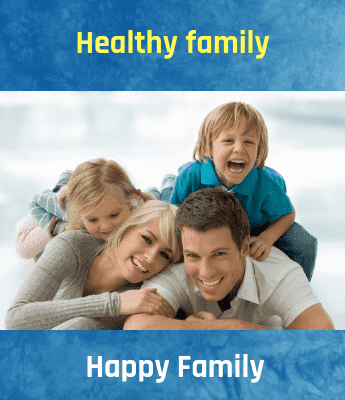 Its effectiveness on people is felt strongly when people try to increase the energy and manage stress to some extent. It provides a nutritional backup to dieters who need energy to remove lethargy to feel healthy.